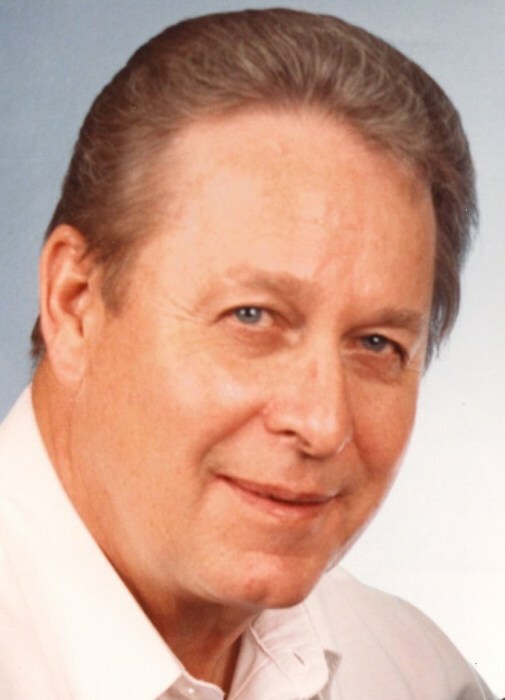 Obituary for Rhymon "Shorty" Claywell | Grissom-Martin Funeral Home, Inc.
Rhymon “Shorty” Claywell, 79, of Russell Springs, Kentucky, died Monday, November 12, 2018 at 4:40 A.M. at the Russell County Hospital. He was born August 12, 1939, in Adair County, to the late Coy and Lucy Branham Claywell. In addition to his parents, he was preceded in death by his wife; Gail Masi Claywell on March 7, 2017 and three brothers; Herbert, Donnie & Ralph Claywell. Shorty attended Victory Community Church and was a Supervisor at Fruit of the Loom for many years.